The kilay leads the path of confidence of every woman. 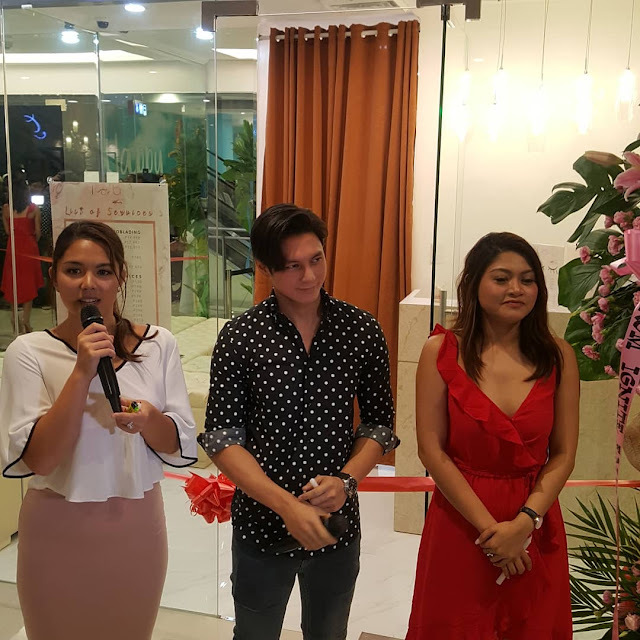 Ria Atayde, Joseph Marco and Ms.Klarisse opened LAB by Eyebrowdery at Ayala Malls Feliz last week. 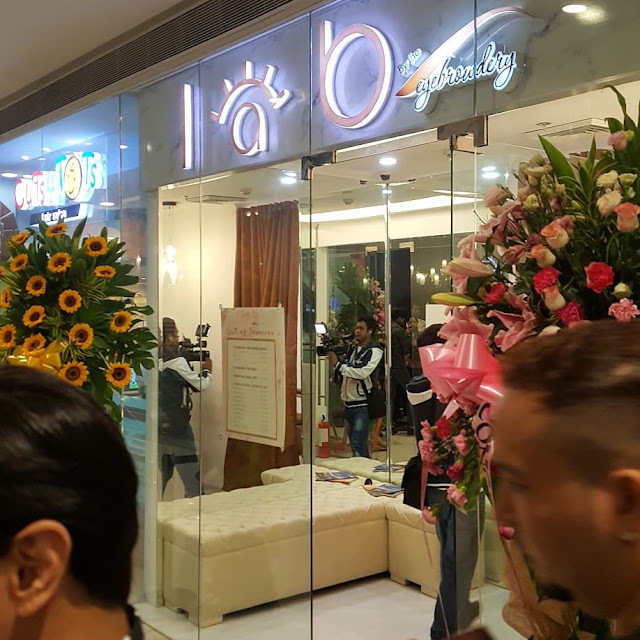 We've attended the blessing and opening of Lab.Eyebrowdery which offers the beauty goals of every lady - eyebrow shaping, threading, sculpting, eyelash lift, eyebrow tinting and microblading. 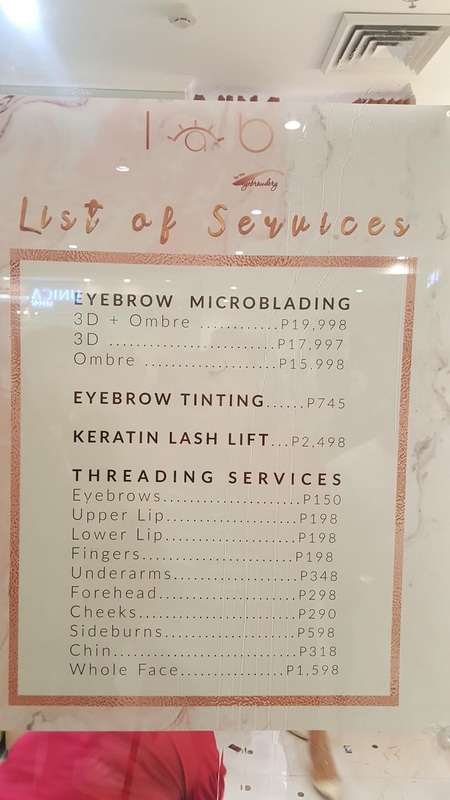 It was the business opportunity Ms.Klarisse had gained from Korea when she was certified and trained which Ria Atayde and Joseph Marco ventured considering the growing demand for kilay services. For an opportunity to have a jazzed up eyebrows, I did not pass the chance to try their services. Eyebrow Threading started with basic shaping of the eyebrows to guide the therapist distinct area to pull strings to pluck unwanted hairs. 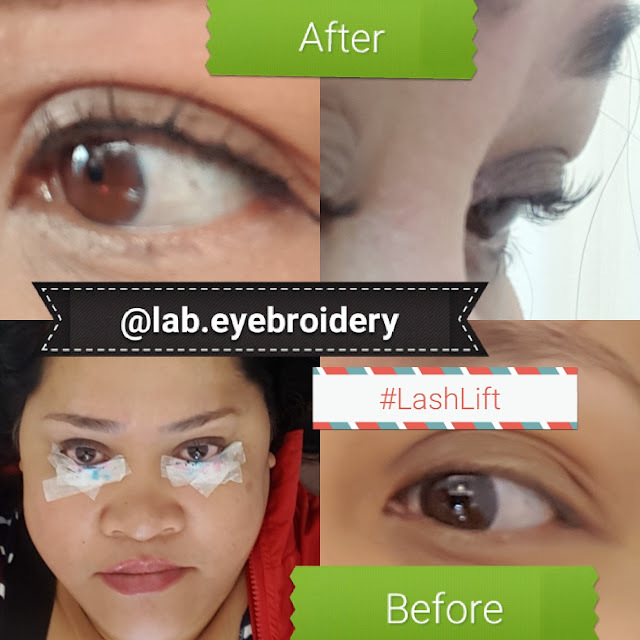 A few hairs more, she started taping my lids to conduct Keratin Lash Lift.